Westminster Abbey’s popular series of summer holiday events returns, with workshops on making a crown, dancing for the Queen and learning to be a knight. 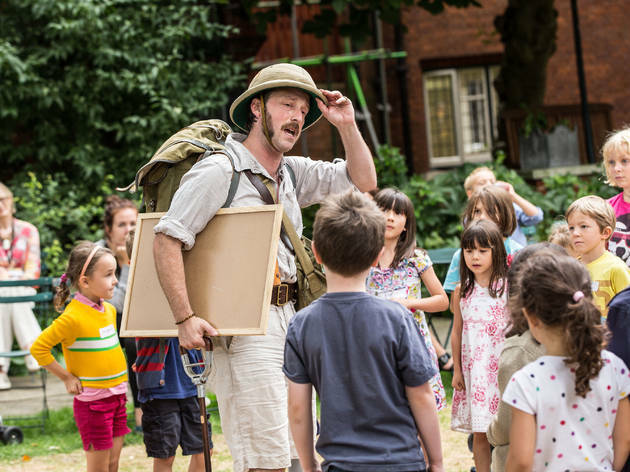 Along with the workshops are storytelling sessions, performances and singalongs for all ages, on subjects as diverse as the Elizabethans, great explorers, saints, and plants and patterns. 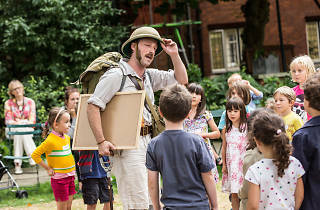 The events are suitable for children aged five-plus accompanied by an adult, and take place in the College Garden or, if it rains, in the education centre. Each date has three sessions – 1pm, 2pm and 3pm – and booking is recommended.